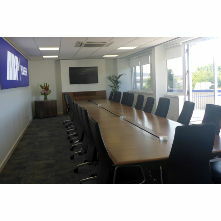 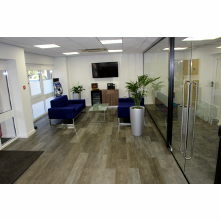 This recently completed refurbishment was a highly prestigious project for S Voase Builders Ltd, the completed contract is a real credit to all those involved in the project. 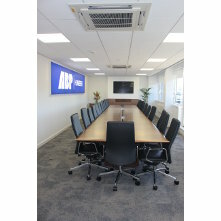 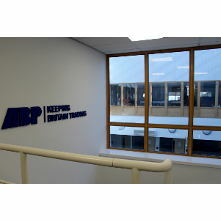 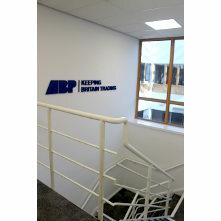 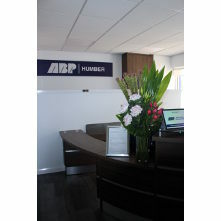 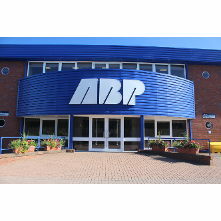 The transformation of the ‘tired looking’ headquarters for ABP Hull into a high quality, light and bright spacious working environment epitomised by the fabulous new reception area has been remarkable. 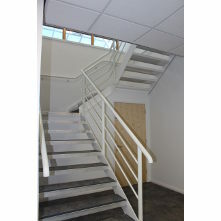 The scheme was carried out over three phases with several intermediate stages incorporated. 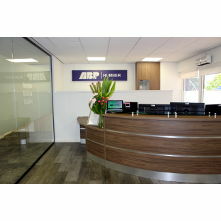 Essentially, the project involved; managed moves of end users, enabling works, removal of walls, new suspended ceilings, new electrical, data and mechanical installations, decorations, glazed screens and floor finishes as well as new security measures. 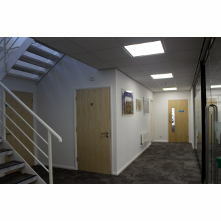 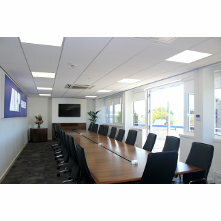 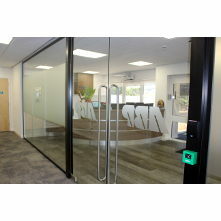 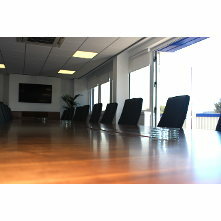 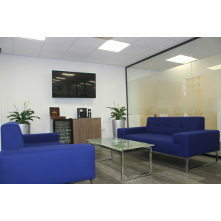 All this work had to be very carefully managed whilst being carried out to timescales and Clients budget requirements. 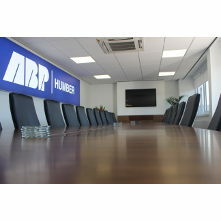 This was underpinned by the terrific teamwork which exists between ABP Hull and S Voase Builders Ltd and its partners, which helped to deliver and exceed the Clients’ expectations.